For the 7th year running we’re teaming up with Orkney Wine Festival for our ever popular night of wine and film. And once again we’ll be setting up our STRANGELY DELICIOUS pop-up wine bar, this time with guest winemaker and blender Samantha Bailey. We’re limiting this event to 80 table tickets, so make sure you get yours in good time. (Strictly 18 years and over for tickets). £5 tickets ensure tabled seating and access to the wine bar. Unreserved balcony seats will be available on the night @ £5 on the door, but no access to the wine bar. 7:45 – trailers followed by film. Considered the greatest American film of the sound period, Orson Welles’s epic tale of a publishing tycoon’s rise and fall is entertaining, poignant, and inventive in its storytelling, earning its reputation as a landmark achievement in film. The newspaper baron Charles Foster Kane, one of the richest and most powerful men in America if not the world, dies. A newspaperman digs into his past seeking the meaning of his enigmatic last word: “Rosebud.” He finds evidence of a child torn away from his family to serve Mammon. Grown into manhood, Charles Foster Kane becomes a newspaperman to indulge his idealism. He marries the niece of the man who will become President of the United States, and gradually assumes more and more power while losing more and more of his soul. Kane’s money and power does not bring him happiness, as he has lost his youthful idealism, as has the America he is a symbol for. 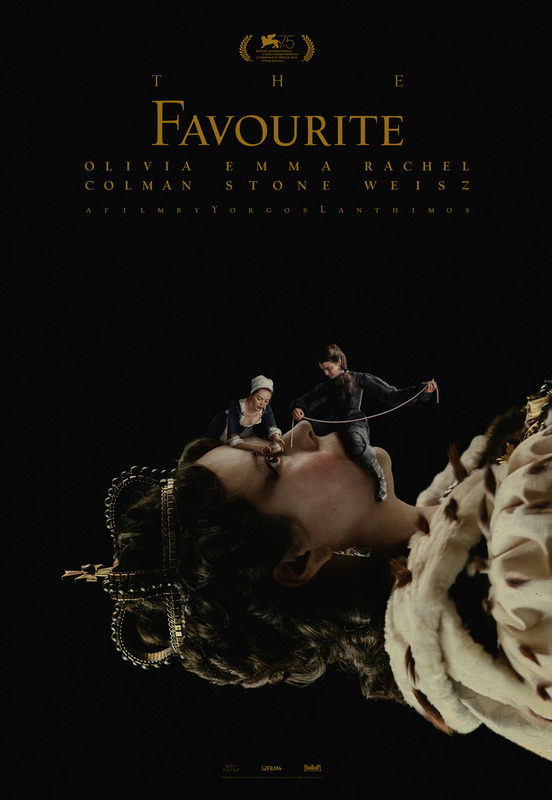 The Favourite sees Yorgos Lanthimos balancing a period setting against rich, timely subtext – and getting roundly stellar performances from his well-chosen stars. Foxtrot uses topical themes to deliver a bruising sociopolitical statement that’s equally effective taken simply as an absorbing, well-acted drama. Great choice of films; can you add us to your emailing list?